We realize plasma cutting with our cnc cutting machine FIRECUT GOLD. This allows us to cut mild steel (from 0.5 mm to 64 mm), stainless steel and aluminum (from 0.5 mm to 50 mm) and also marking and engraving. This cnc machine is equipped with a 3D head and a rotator, which allows to cut pipes, square profiles and bevelling. The plasma torch has Automatic Height Control THC, which maintains a constant distance between the torch and the metal during cutting. The dimensions of the sectional table and rotator allow for cutting sheets 6 000 x 2 000 mm and a pipe 6 000 mm lenght and a diameter of 500 mm. 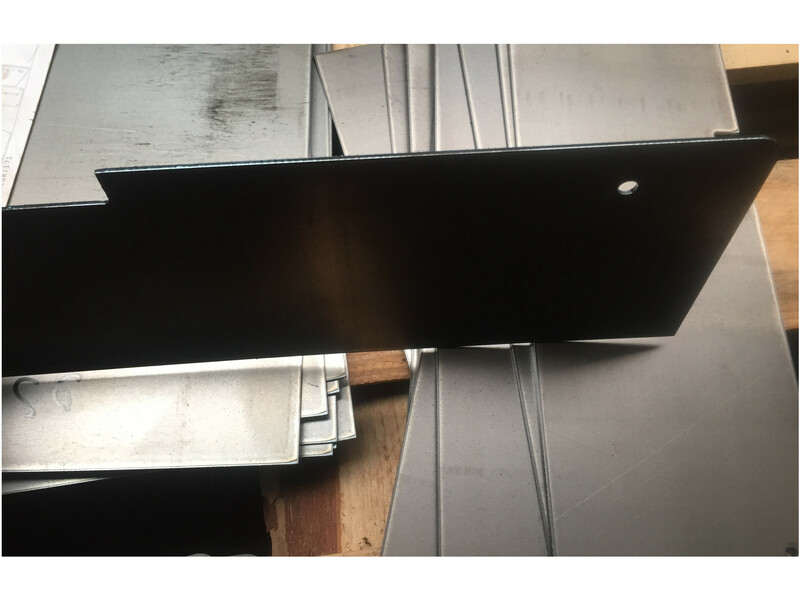 This type of cutting allows to separate of all electrically conductive materials, eg aluminum, different types of stainless steel and mild steel. 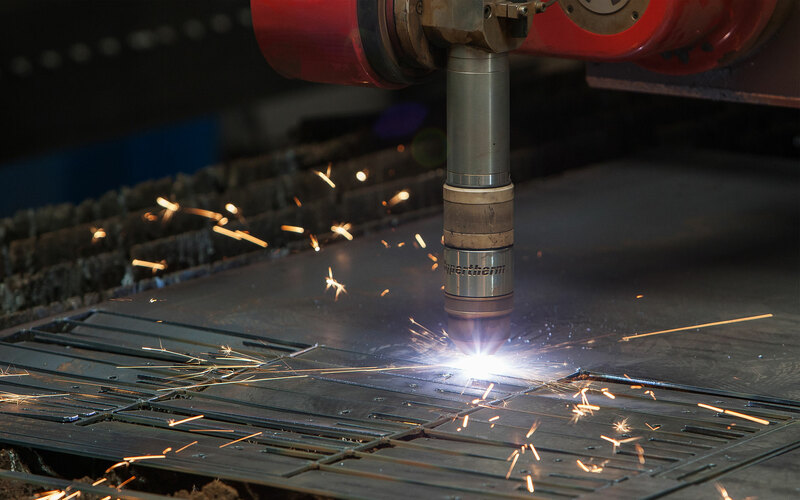 Plasma cutting is the most common thermal process for cutting high-alloy steels. 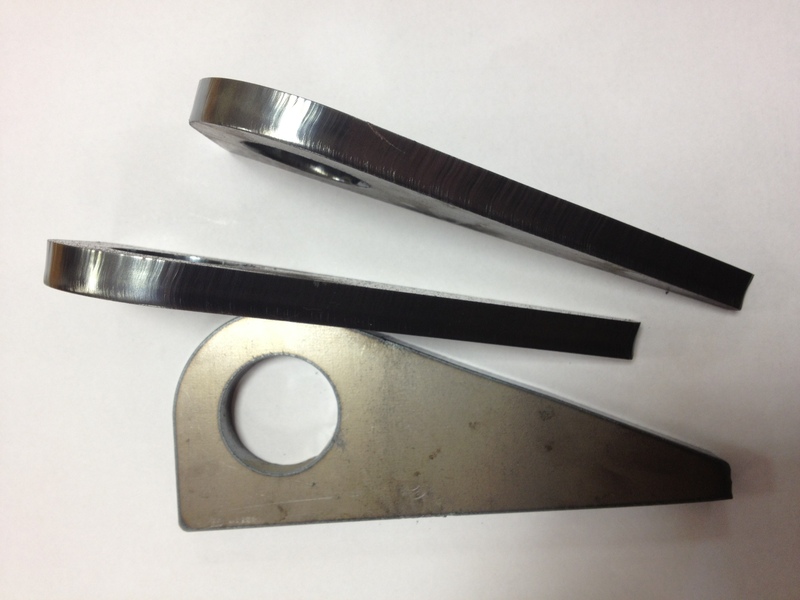 Very often it’s used for cutting unalloyed steels for materials up to 30 mm. Optimal selection of plasma gases and cutting parameters allows for a very good quality of the cut surface, practically zero amount of scale and high repeatability elements. Nesting minimizes the amount of waste. 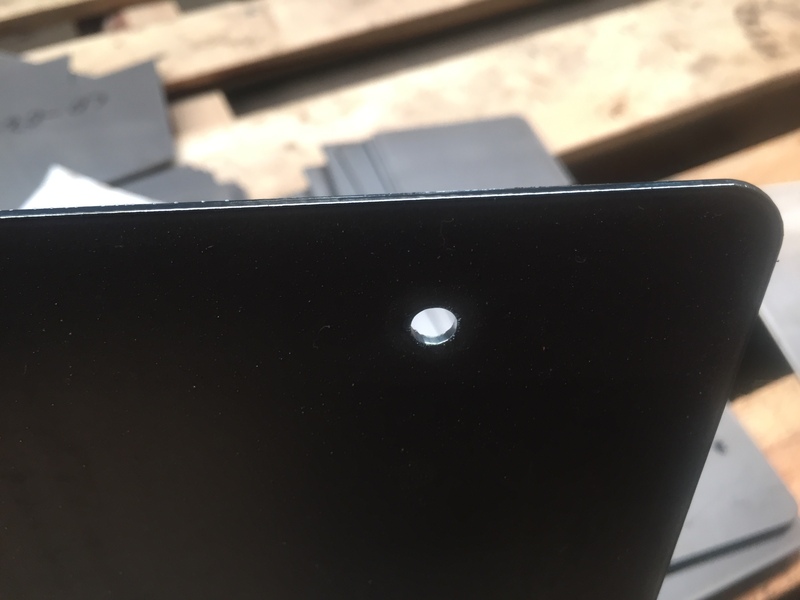 The advantages of plasma cutting is a high cutting speed, good quality cut parts (a perfect, mirror surface edges are possible with XD plasma aggregates).